It’s common for native Portuguese speakers to speak several other languages. But is it all just luck and natural talent? Here’s four facts you might know about why the Portuguese speakers have such a strong upper hand in foreign languages. Universal grammar is a linguistic concept, used to describe the way in which speakers are innately born with the ability to understand language. As children grow older, certain sounds are lost as they learn their mother tongue. 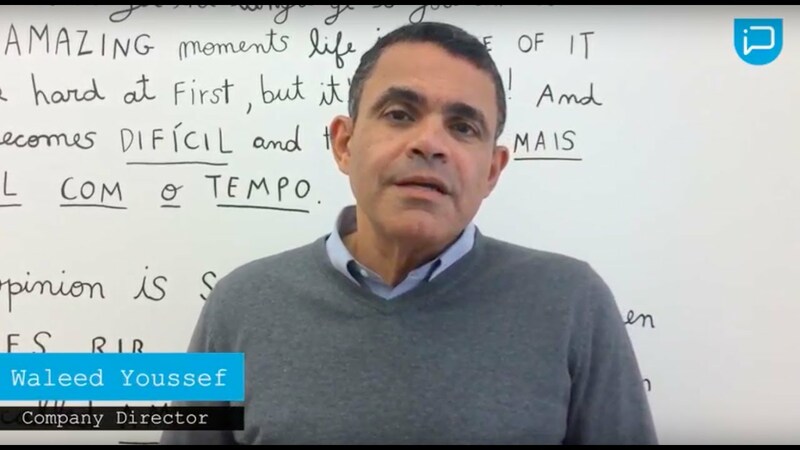 But the Portuguese language is bursting with an enormous variety of sounds which means speakers lose access to fewer sounds than native speakers of other languages. “The normal palette of sounds that the Portuguese language embraces includes the majority of sounds in other languages. 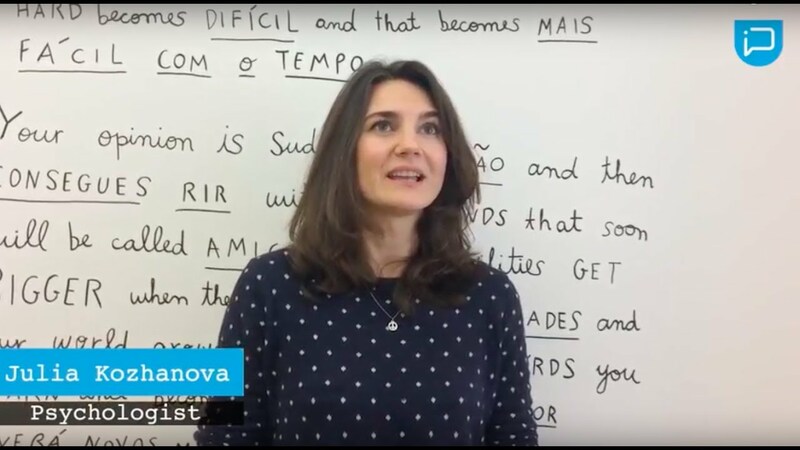 Given this, natives of Portuguese find it easier to reach different linguistic destinations,” Susana Moura, one of the teachers at Lusa Language School says. 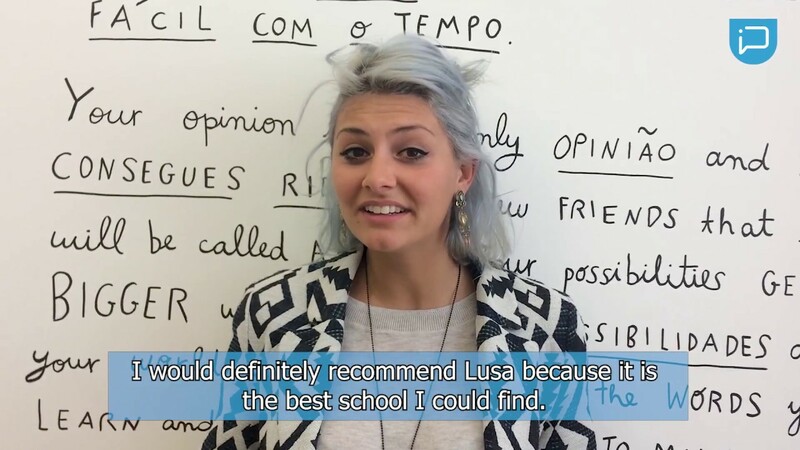 Some examples of this include the ‘nh’ in‘ Junho’; ‘lh’ in ‘Julho’; and ‘õe’ in ‘põe’, which are rarer to find consistently in other European languages, but which offer Portuguese speakers a great deal of flexibility in pronunciation when they choose to learn other languages. Since Portuguese is a Latin language, many of the root words and vocabulary are very similar to other European tongues, including Italian, Spanish, and French. This offers a fantastic advantage in reading and writing for Portuguese speakers and it also helps comprehension skills. Portuguese is spoken in a closed way (with frustratingly unclear pronunciation! ), which means speakers tend to develop a knack for listening to other languages which are spoken more clearly. For example, words which may be spoken differently to their written form in Portuguese could phonetically be very similar when spoken in Spanish, which is a much more phonetic language than Portuguese. Unlike in Spain and Italy, native Portuguese speakers grow up with TV shows and films mostly subtitled, and it is much more rare to for media to be dubbed. Although there are Portuguese TV shows and films, there is also a culture of watching foreign films, and Portuguese speakers grow up with a strong familiarity of other accents and languages; English and Spanish in particular. Portugal’s thriving tourist industry means the Portuguese are never short of opportunities to practice other languages. From taxi drivers to receptionists to hair dressers: it’s rare to meet Portuguese people of the younger generation that don’t speak at least a basic level of English or Spanish. But the Portuguese are deeply appreciative of foreigners that speak their language! Although Lisbon is home to several different communities and tourists, it still retains a local feel and it’s easy to find events and opportunities to listen to and practice Portuguese. The great news is that you don’t have to be a native to get all these advantages – you just have to learn Portuguese! As a Portuguese speaker, you gain access to these same benefits that natives grow up with, including a greater access to phonetics that will make it easier for speakers to learn other languages.